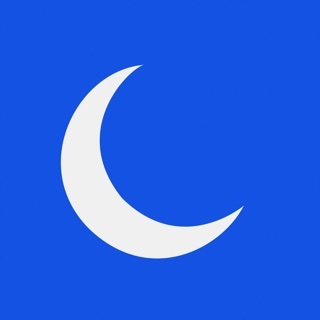 This is the companion app for the Sleepio program. If you don’t already have a Sleepio account, please create it by taking the sleep test at www.sleepio.com/nhs (UK) or www.sleepio.com (worldwide). 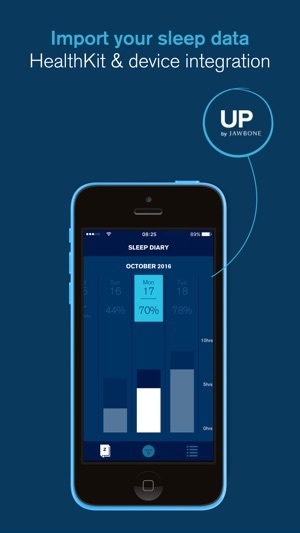 Sleepio is designed to teach you how to overcome even long term poor sleep without pills or potions. Download the companion app for instant access to your daily sleep diary and schedule, and your virtual sleep expert, The Prof.
A personalized program of proven Cognitive Behavioral Therapy (CBT) techniques, designed by world sleep expert Prof Colin Espie (University of Oxford) and delivered by your own virtual sleep expert, The Prof. Over a number of tailored sessions The Prof will teach you a range of cognitive and behavioral techniques, designed to get your sleep schedule, thoughts and lifestyle into shape. Import your tracked sleep data from your Health app to automatically personalize the program to you, and make using Sleepio even easier. If you choose not to connect, you’ll still be able to track your sleep data by filling out a short form in the mornings. Instant, bite-sized help from The Prof. Whether you’re finding it hard to fall asleep, or having a tough morning, The Prof is there to help you get back on track. Source of clinical trial data: Espie et al. (2012). A randomized, placebo-controlled trial of online cognitive behavioral therapy for chronic insomnia disorder delivered via an automated media-rich web application. SLEEP, 35 (6), 769-781. Any questions? Get in touch with the Sleepio team at hello@sleepio.com. We'd love to hear from you! This update fixes a login issue for users of iOS 10.3. Thanks for using the Sleepio app! Based on CBT this can only be a temporary solution, for most people. Typical for the NHS, ticks the box of being seen to be doing something. The process and App only takes very superficial data. It fails to factor in daily intake of caffeine, alcohol etc. It only takes general environmental, lifestyle and relationship information. Again not on a daily basis. It doesn’t deal with rem sleep or ‘dreaming’. Both indicators of emotional state, the main causes of long term poor sleep quality. CBT is a behaviouralist therapy. Notorious for generalising & treating people as part of homogeneous society not as individuals. If you get it free as part of the NHS programme, give it go. If not don’t pay for it. There’s a lot of free solutions online. Are you kidding me. 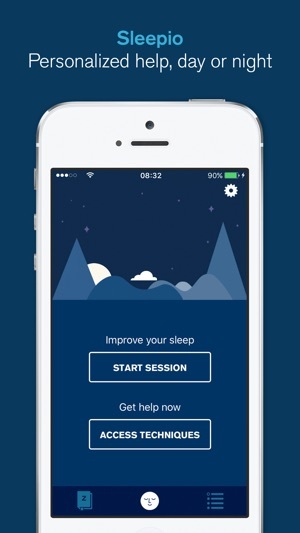 £399 for this sleep app? Who are you marketing this at? It’s not the average Joe is it? If I had sleep problems before they’d be worse thinking about how I would put food on the table after paying for this. 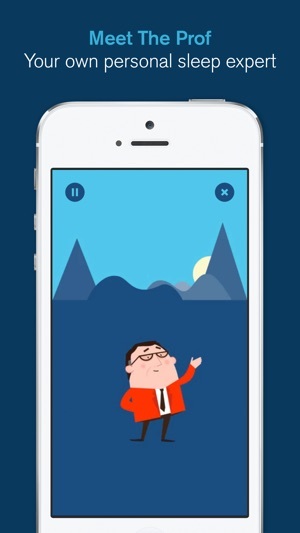 I looked at this app as a potential to recommend to clients managing low mood or anxiety. I have yet to meet one who could afford this. Make it more accessible, for the many, not the few! It might get more stars if I could log in! I was not happy at the idea of an app that only lets you log in via third parties but I need no have worried. Repeated attempts (so many that Google threatened to log me out) just told me I’d made an error with my p/w. That can’t have been right as I got an email from G saying I’d just logged in from a new device!